Few things about the map. 2 VERSIONS Summer/Autumn i prefer summer with the summer graphics mod looks pretty sweet. 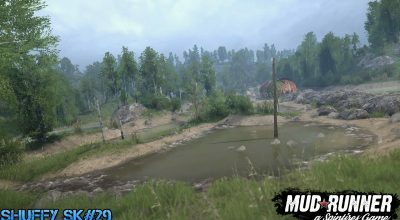 Its based on uk where it rains so if there some spots that are muddy not near water thats because in the uk it never stops raining. Its based on a wood/forest so there are plenty of trees etc. 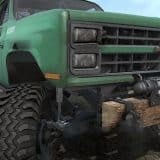 It is for small 4×4 vehicles only , it does include logging but thats for the brave i wouldn’t recommend it but its there as an option. 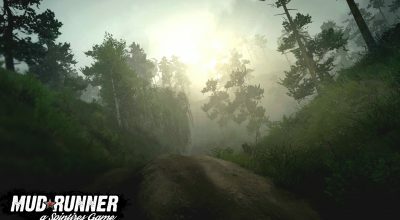 There is only one track and a few side tracks (motocross based ideas) mostly for multiplayer fun. 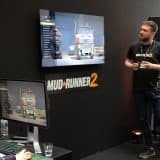 There are 3 garages and 2 fuel stations incase some run without the spintires mod. You have the option of choosing up to 4 vehicles with 1 balance point per vehicle so choose wisely. Its been tested a lot and would appreciate if anyone finds anything to report it to me . Enjoy and once Again THANKYOU TO ALL THAT HAVE HELPED FROM THE START ! First of all I like this map really well. 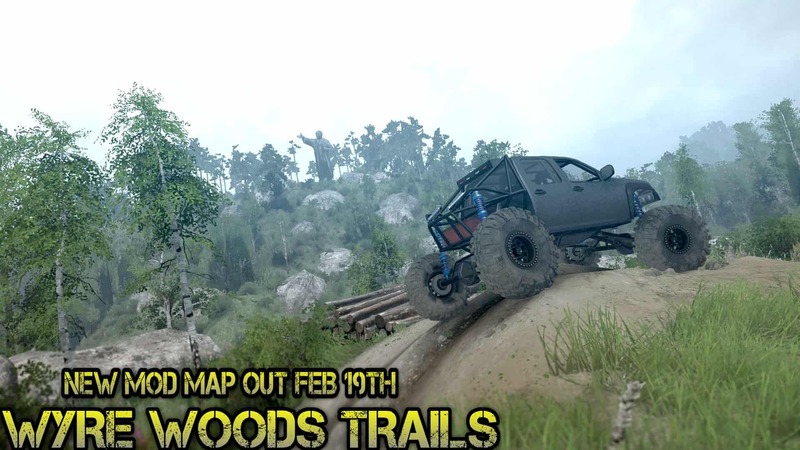 But it would be nice if there was a map like this, but then with easy connections between the different trails like an asphalt road or something. 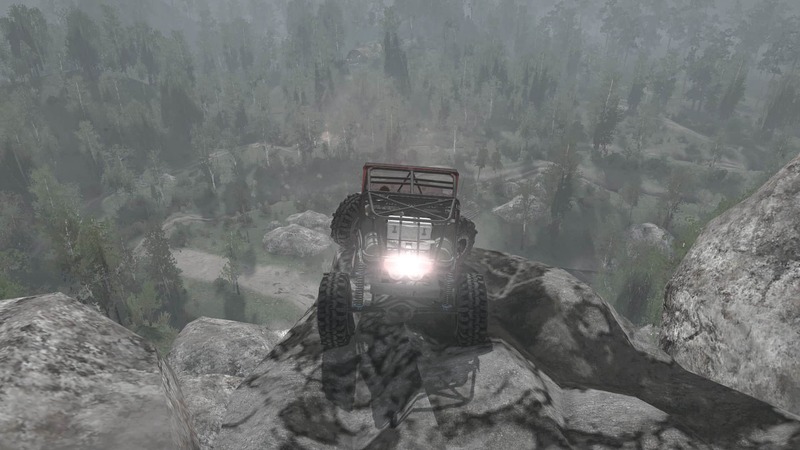 So you can drive quickly to an other trail. 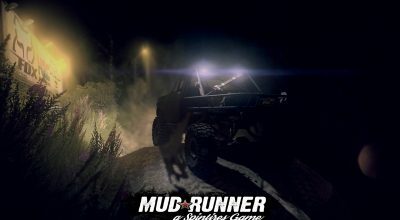 And with some different difficulty levels, like one trail for a amazing rock crawler and an other for just cruising around without diff-lock in a classic car like an LR series III or a Toyota FJ 40. 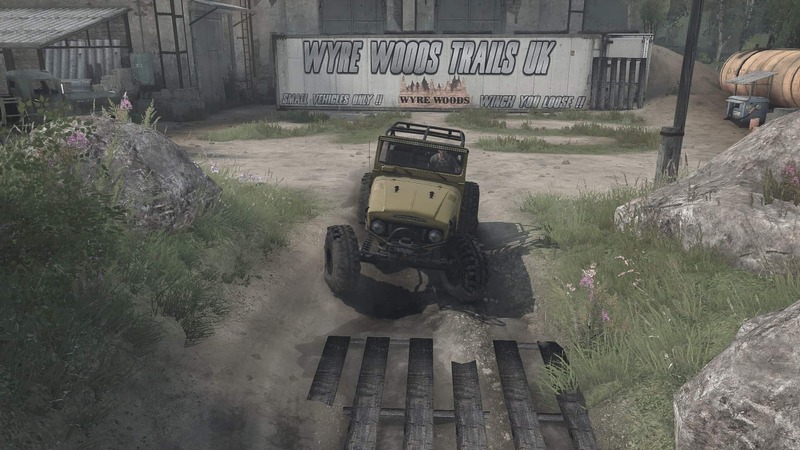 And an urban offroading course like the Land Rover Experience 4WD training. sorry this is my map ! Okay first things first this map is awesome. But game balance limit really needs to be raised, because I like to get more trucks in map at the same time and since some mods like ford raptor goes with 3 stars I can only get one not too 🙁 Needs some splitting between paths like I can’t go over those rock paths in a land cruiser or raptor, only rock crawlers can. There’s some issues but overall great job! 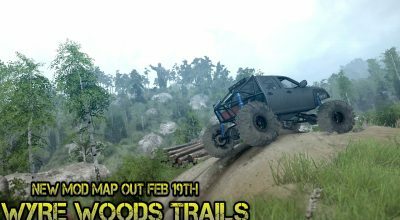 Where did you download the rocks and rocks model? Mehran, the rocks are from Spun and Nix. Look on NIx’s youtube videos he has them linked. Even after I cleared cache, it still wont let me choose a vehicle. @Turtle The reason you are unable to select a vehicle is because the map is outdated. Needs to be updated to the current game version.